Plan to test many bulbs. Return the losers, keep the winners. Don’t feel shy about returning items you don’t want. 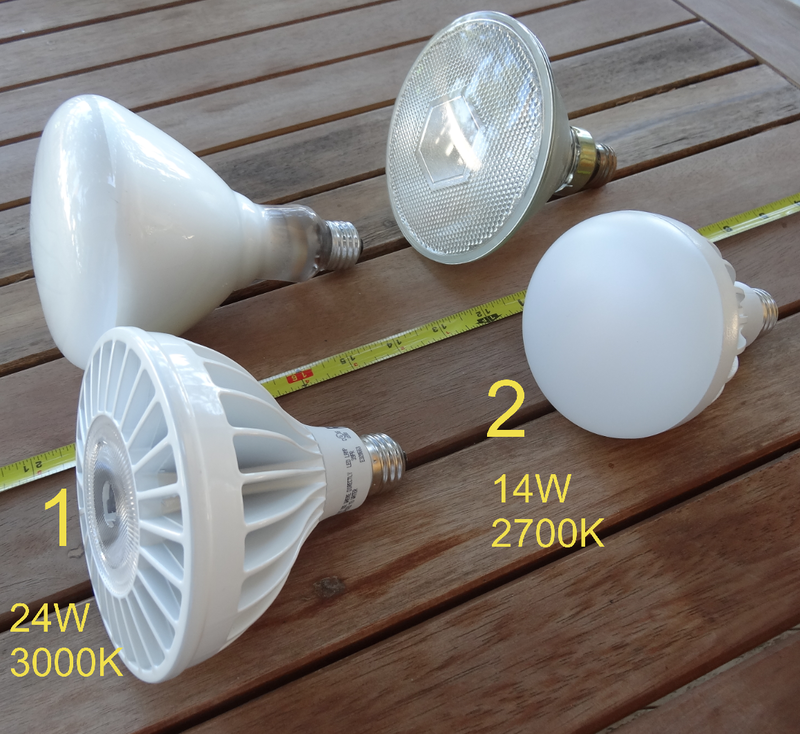 LEDs in bulk can be an investment, and everyone would rather get a return of 1 or 3 bulbs one week after, not 30 a month later. Easy returns implies getting them from a brick-and-mortar store nearby, if possible. Try to re-use trips to the store and back. Buy many bulbs of the same type you are trying to replace, and test them shortly one after the other. It’s hard to remember “what something looked like a week ago”. Buy some with a bit of variation – for example, buy a bulb that is slightly brighter and another one slightly dimmer than the one you are trying to replace. Keep the boxes and packaging materials of all the bulbs you are testing – even when committing to one particular brand or model, I kept the box around for a few days just in case. You don’t want to be stuck with $25 items you don’t want. Likewise, keep the receipts if needed. Home Depot will allow you to return items by just swiping the same credit card you used to buy them. Test in the actual location where you want to see the bulbs work – e.g. in your living room ceiling, not in a bulb receptacle at eye level in the garage. Keep the new bulbs installed for a couple of days. Test at day and night, so you get to the point when you are not thinking about it or looking at it on purpose. Check in with your spouse and family about the conclusions. They may feel differently about what’s better. 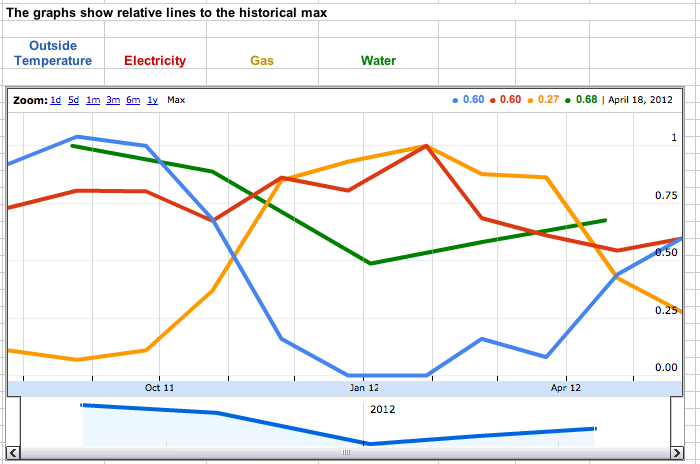 How do you get started with lowering your energy use? 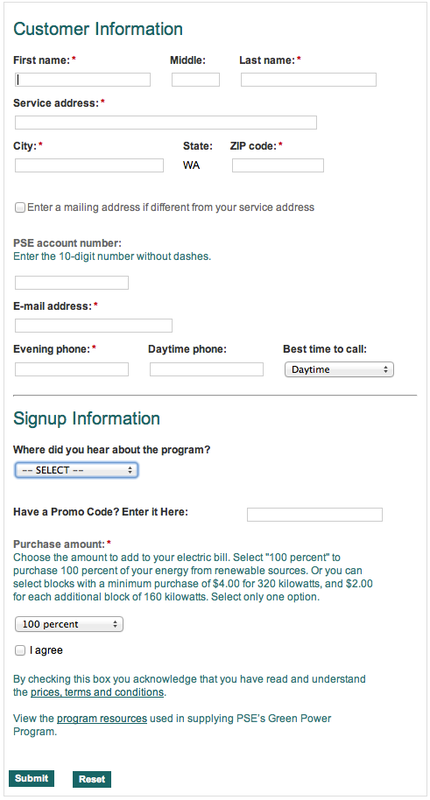 First you want to look around your house at how you use lights today. The goal is to find which are the lights that are on most of the time because they are places you occupy as you go around your day (night), or because they leave a useful utility light. Spending a lot of money changing a bulb on a room you don’t use every day isn’t going to do much versus a place you occupy. For my first batch of changes, I was able to replace a bunch of 90 W halogens and Incandescent lights in “roof cans”. These were typically in studies, hallways or other areas which tended to stay on. 2) Lights in hallways, walk-in closets and the laundry room ended up being replaced by the EcoSmart 14-Watt BR30 LED Flood Light Bulb (Home Depot, didn’t find them on Amazon but these seem to be the same with a different brand). They seem brighter than an incandescent 90W, have a simple plain look when off, and are very bright, and are 2700K, which makes for natural light in the walk in closets and hallways. They were very bright, and the light was not so ‘directed’. They do take almost a second to turn on, which throws you off the first week or so, but then you get used to it. 3) A bunch of 90W halogen lamps ended up getting replaced by Ecosmart 9.5W lamps with the full enclosure (not shown in the picture). 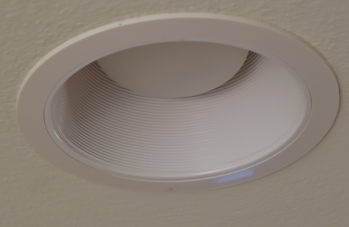 They were also very nice looking when on and off, are 2700K, and extremely easy to install – just adjust the distance of the “lip” to the bulb screw, and screw the whole thing in like a large lightbulb. It may take two tries if you are unlucky, but no tools or skills are needed. The enclosure also helps decrease air drafts that reduce your home’s heating/cooling efficiency; and modernize the look of the light fixture. With these changes, I easily got rid of around 1000W of potential use with around 130W. The lamps were costly – especially the ones with the full enclosure, but in the long run still worth it. When we made the decision to experiment changing bulbs LED, I didn’t know how much of an ‘experiment’ it would be. There are a lot of potential brands, suppliers and bulb models and their availability are constantly changing. I will not go into a bulb-by bulb comparison sharing the pros and cons of each, as I have seen that finding out whats “best” is very context-dependent. For example, is it for a recessed light or a track light? How big is the original bulb? What sort of effect are you needing – an ambient light or a task light? Do you care what the bulb looks like when you look ‘up’ and what is the aesthetic you are after? These are not one-size-fits-all sorts of questions. You can’t even trust the pictures you see of others’ installations, as very few folks know how to calibrate the exposure and white-balance of their cameras. Most pictures you will see hold little resemblance to the real light you’d see with your own eyes. Lighting is one of the architectural attributes of a home, and can greatly change its atmosphere. A cozy room can be made into a harsh hospital hallway with the wrong lighting. You’ll get to appreciate this more once you test different alternatives one right after another.